One of the benefits of health insurance is the free medical check-up facility. 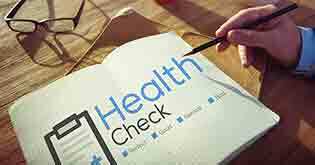 Regular checkups are vital as it can help in the early detection of any medical condition or ailment. Anita recently purchased a health insurance plan for herself. 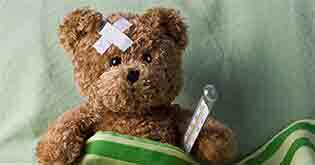 She was relieved - should she ever fall sick and require hospitalization, money would be something she wouldn’t have to worry about, considering that her health insurance plan would cover the medical expense. Her friend Priyanka, an insurance agent from whom she bought the policy cover, told her she should definitely make use of the free health check-up benefit mentioned in the policy documents. Anita was sceptical. Although she’d always been in the best of health, her immediate thought was - “What if the doctors detect something? Would the insurance company ask me to pay more or can they cancel my policy coverage?”. Priyanka was taken aback. She assured her that no such thing would happen. Anita, like many other policyholders, was under the false impression that results of the free health check-up can have a serious impact on their policy. 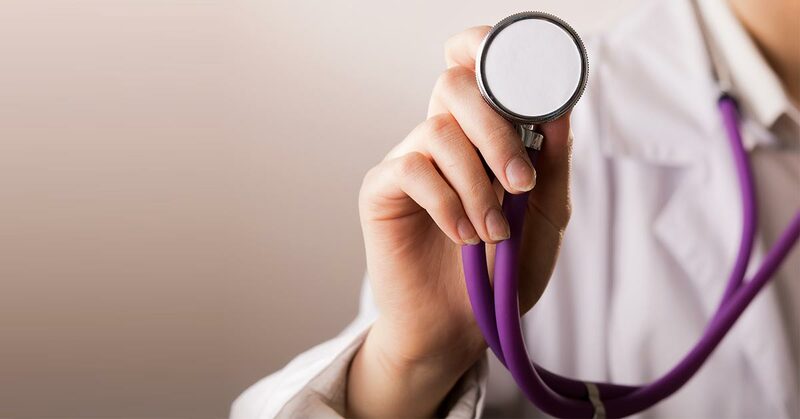 The purpose for which insurance companies offer free medical check-up is so that they can determine whether or not an increase in the sum insured is required at the time of policy renewal. Medical test results do not have any effect on the premiums that have already been paid for the policy period. Should the insurance company suggest an increase in the sum insured at the time of renewal, the rate of increase in the premium would be minuscule. When factoring in how quickly medical expenses are shooting up, it would actually make sense to go for a higher coverage amount at the time of policy renewal. Also, making use of the free health check-up facility allows policyholders to be aware of their present health status. If at all the doctors detect something, the policyholder can at least get the right treatment early-on and nip the issue in the bud before any serious complications arise. The number of free health check-up offered varies between an individual health plan and a family floater policy, and also from one insurance company to another. Religare, for instance, offers its clients free annual health check-ups, even if a claim has been filed in that very year. Policyholders of Royal Sundaram are entitled to a free health check-up annually or every alternate year, depending on the type of plan opted. Those who have availed a health cover from Royal Sundaram can make use of the free health check-up benefit even if claims have been made on the policy. Users can be certain that if at all any health risk or condition is diagnosed during the check-up, there will be no increase in the premium rate for that policy period. The list of medical tests included in the free check-up will be different from one insurance company to another. Some of the common ones include Blood Count (CBC), Lipid Profile, Urine Routine, Chest X-ray and Fasting Blood Sugar, among others. 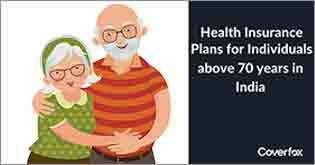 One essential point to be noted is that the amount (rupee limit) of free health check-up that an insurance company provides comes down to the sum insured chosen. The higher the sum insured, the greater will be the amount of the free health check-up. To make use of the free health check-up facility offered under the policy, an individual needs to first get in touch with the insurance company via call, email or by visiting the insurance company’s office. Some companies have an online form, which needs to be filled by the insured individual, to apply for the free medical check-up benefit. 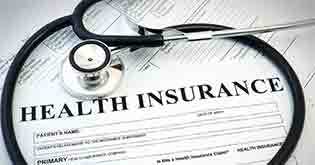 Usually, an insurance provider will specify the centers where customers can get their free check-up done. If an individual wishes go for a check-up in a lab of their choice, which is not part of the insurance company’s network, then he or she can ask the insurance company to arrange for a check-up and later claim reimbursement from the company. Once the appointment is fixed, the policyholder will receive an authorisation letter, which needs to be shown at the diagnostic center along with the health card. As seen from the points mentioned above, there is much to be gained from availing the free health check-up facility offered by insurance companies. 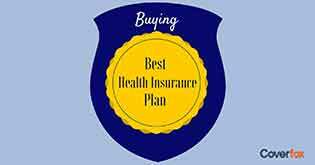 Not only are the costs borne by the health insurance provider, the individual stays updated about the status of their health. Should any condition be detected, the individual can take quick remedial measures before the situation escalates. Lastly, it is essential to note that results from the test have no impact on the premiums that have been paid for that policy period. Considering all this, there is really no reason why one should give their free health check-up a pass. So, go ahead, get in touch with the respective insurance provider and book free health check-up now. Here's why free health checkups are a boon to your mediclaim policy. 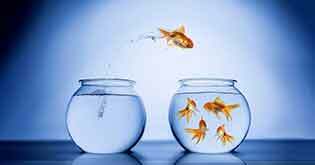 Joan has over 4 years of experience writing for the BFSI industry. She enjoys watching mystery TV series, listening to 80s classics and spending time with her furbabies.